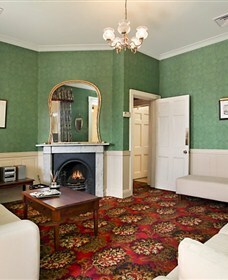 The Old George and Dragon Guesthouse, which operates seven days a week, is a unique icon centrally located in the heart of the Hunter Valley just minutes away from the historic township of Morpeth and just 90 minutes drive north of Sydney. 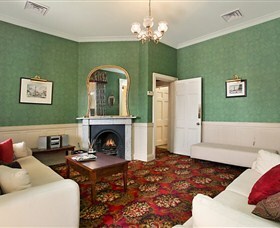 The perfect base for touring nearby historic houses, the famous wineries of Pokolbin or for day excursions to Barrington Tops and Port Stephens. 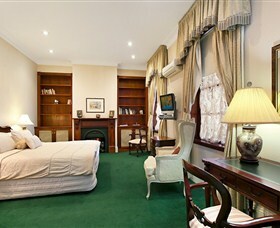 Our location is ideal for the overnight stay guest, those simply on vacation, or the business and corporate traveller. Our check in time is between 3pm- 5pm. 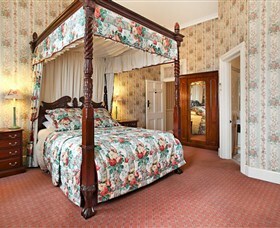 Should you arrive outside of these times please contact the guesthouse directly to arrange access. 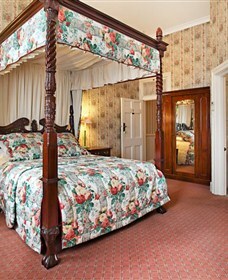 please note we would appreciate an estimate arrival time when making the booking. 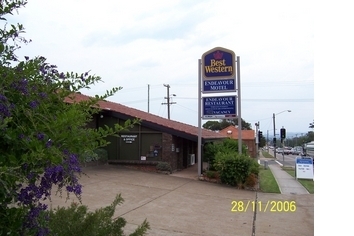 The Endeavour Motel offers clean, comfortable accommodation. Our restaurant and bar is open 7 nights, offering an extensive a la carte menu. 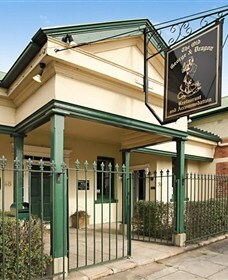 Our great restaurant with friendly staff, will ensure you of a warm welcome. 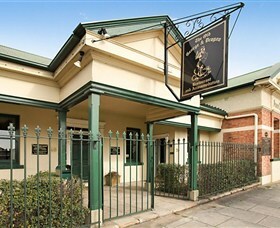 The Old George and Dragon Guesthouse is a unique icon centrally located in the heart of the Hunter Valley just minutes away from the historic township of Morpeth and just 90 minutes drive north of Sydney.